DAVA | Strategic Analysis is not just another geopolitical think-tank. Our team of analysts gathers expertise both from the academic scene and from actual practitioners involved ‘on the ground’ in managing the never-ending roadblocks that occur in the region. Located across three continents (Europe, Asia and North America) and deeply focused on strategic research, conducting advisory work or simply doing business, our Experts are best suited to understand the complex phenomena that shape the emerging challenges. 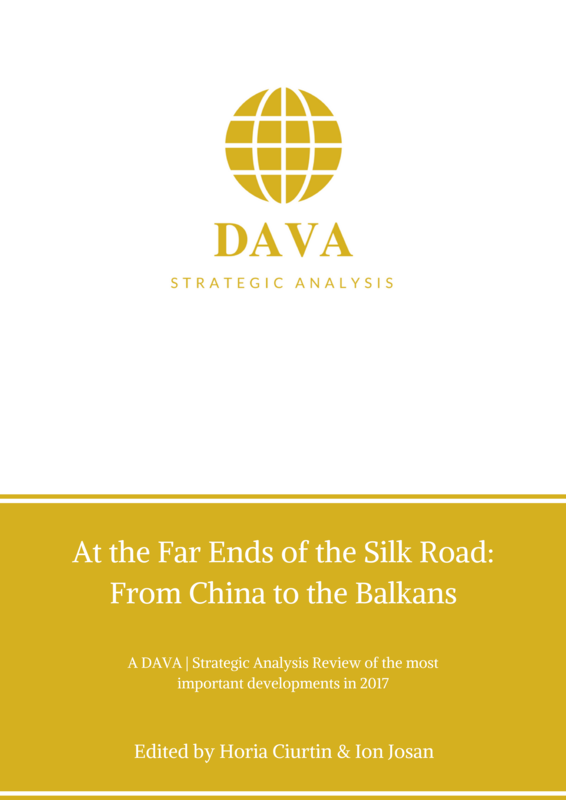 Using a profound understanding of the post-Communist world, of Balkan atomization, of Middle Eastern generalized civil strife or Sino-Asian transformative visions for the world order, the DAVA reports depict the manner in which cultural and structural coordinates influence the evolution of geopolitical dynamics. We do not write to simply ‘inform’, but to offer alternative perspectives for curious readers, to aid diplomats and advisers, to set in motion new dilemmas for researchers and to help investors or businessmen make a clear image of an area packed not only with security challenges, but also with economic opportunities. And, thus, we are looking East.